Occasionally it is necessary for Audimation Services to cancel a scheduled course. Calling all IDEA Users in the Seattle Area! 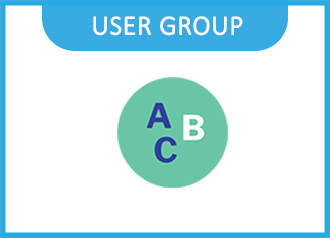 IDEA User Groups (IUGs) are communities of IDEA® users, partners and experts who meet to share a common goal: To get more out of IDEA. These meetings are primarily led by IDEA users in select cities across the U.S. to help attendees share best practices, network and build a stronger knowledge base of how and where to use IDEA. Come enjoy lunch on us, and have the chance to network with other IDEA users like you. We hope to see you there! Register to Attend Virtually Here!